Emotions are the language of the heart and the landscape of being human. They inform us of how we are perceiving our life and feelings moment-to-moment. 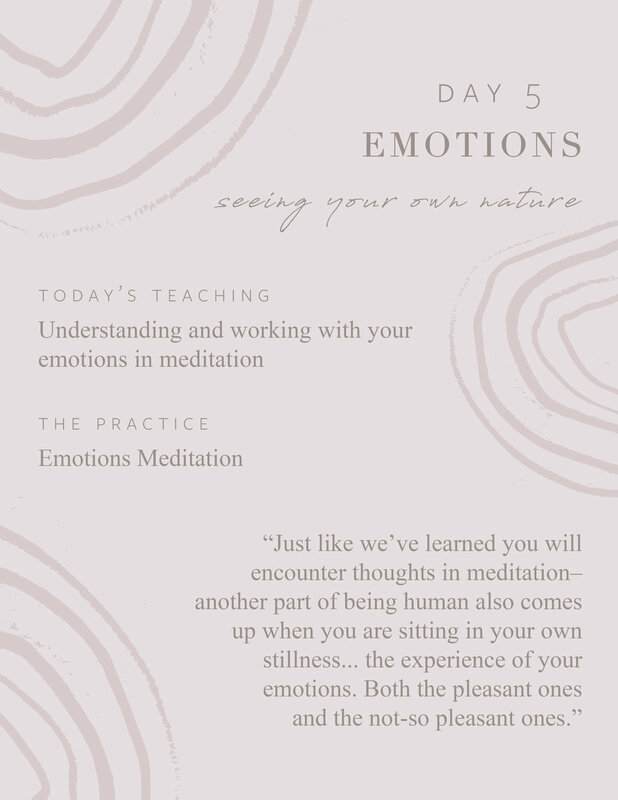 They are also a direct doorway to greater insight and self-awareness, so this meditation is a practice meant to support you in gaining a deeper understanding in the nature of emotions.